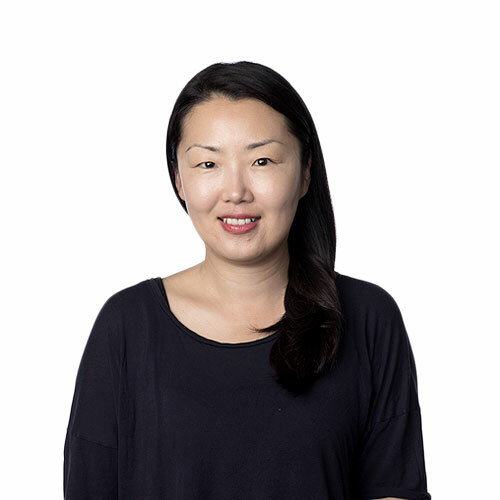 Jeesung is a head of Finance at Samsung Catalyst Fund, Samsung Electronics’ evergreen multi-stage venture capital fund that invests globally in the new data economy and strategic ideas for Samsung’s mobile, device solutions and consumer electronics groups. Prior to joining Samsung, she was an accounting manager at AIM Infrastructure Funds, a private equity firm focused on infrastructure industries and a manager in Finance and Operation at Northern Light Venture Capital, an early-stage venture capital firm focused on opportunities in China. Jeesung was also a Financial Manager at Newton Technology Partners, an early-stage cross-border venture capital firm based in Seoul, Korea and Palo Alto. Jeesung holds a B.S. in Finance from Seoul National University and holds a CPA certificate. Catalyst Fund focuses on new innovation and ideas. If your ideas can bring value, we will make it happen. I wanted to have a career working globally, which I am doing now. Our team members have strong backgrounds and networks to help your business grow!